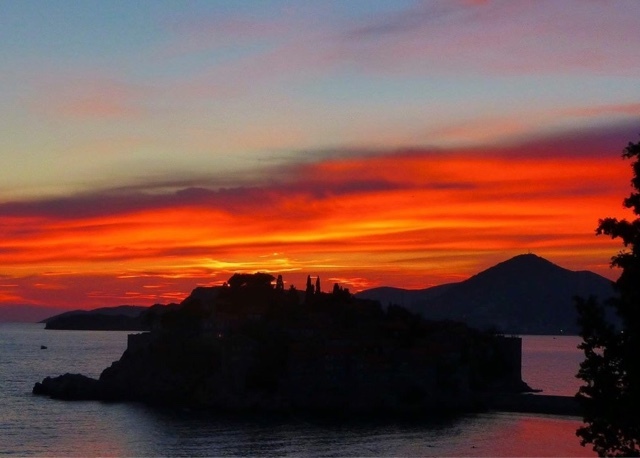 Talk about a travel-junkie's life goals: how would you like to visit every country in Europe? Meet Kami, an Australian living in London, who has managed to do just that, in six years. We actually travelled to Amsterdam together, a couple of years ago, but I had no idea that in the meantime she had been so busy, visiting the whole of Europe; hence, when I saw a post on Facebook about how she had finally completed her dream, I knew I had to sit down with her and write about it. -What was the most unexpectedly beautiful country? I most liked Macedonia (FYROM). Nobody goes out there. 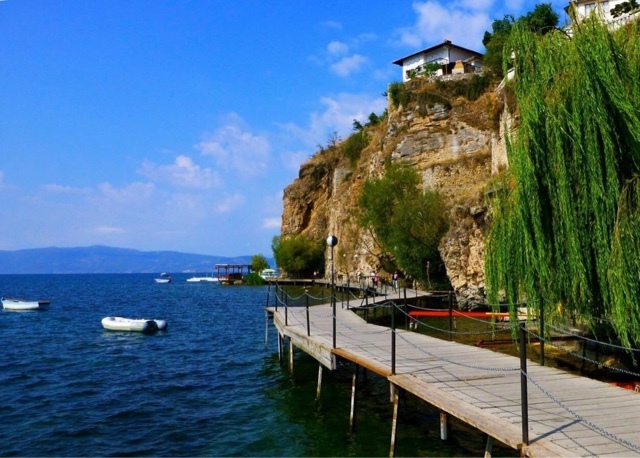 We stumbled upon this little town by lake Ohrid, it was beautiful. We were over-committed driving through the country and found this little random town, which was so picturesque and calming. -What was your favourite road-trip? We flew to Dubrovnik and wanted to go to Albania, but no car insurer in Croatia or Montenegro would insure the car to go to Albania. So in the end we didn't really tell them! 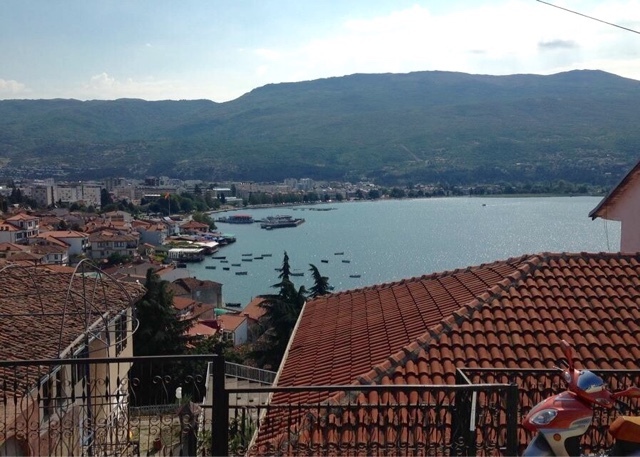 We then drove through Montenegro, Kosovo, Macedonia, Serbia, Bulgaria and Albania. It is crazy, you don't even think about how different Europe can be. I really liked Sofia, it looked very chic, after travelling through countries like Kosovo. It had really nice cafes. I like drinking soya milk and off course, a lot of these places hadn't even heard of it, so in Sofia it felt like having a coffee in a London café. This whole road-trip was my favourite. 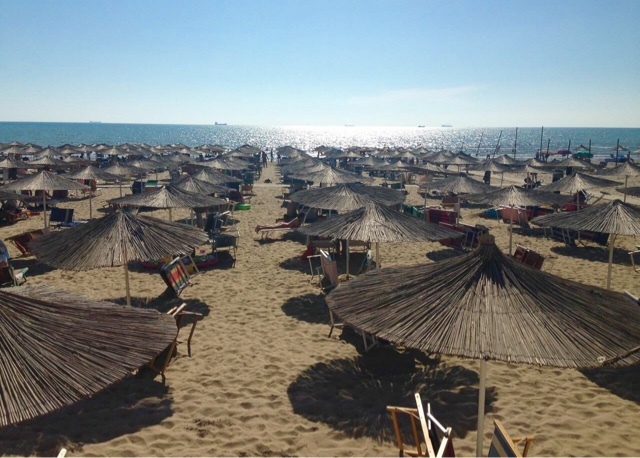 The beaches were amazing all along the coast in Montenegro and Albania. 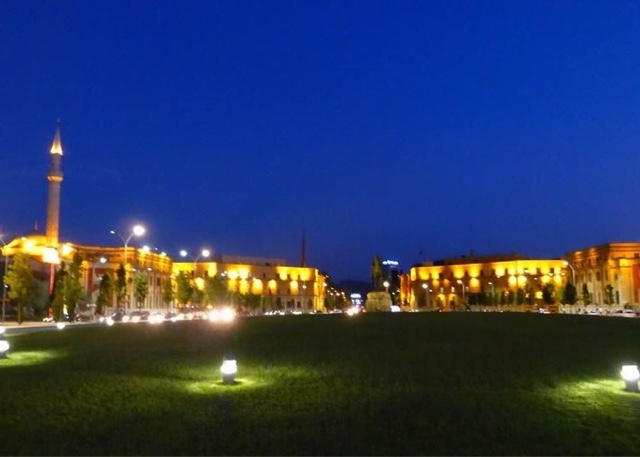 -Have you ever felt unsafe travelling around Europe? People might have had bad experiences but I didn't have anything bad happen to me. Before setting off for the road-trip from Croatia to Bulgaria I had heard a lot about how I should be careful, or that something will definitely get stolen. I got pick-pocketed in a very touristy part of Prague, but that's the only negative in all of my travels around Europe . -Now a difficult one: Food! What is your favourite cuisine? My favourite cuisine is Italian. Really good Italian food is incredible. During my travels I tried a lot of stuff that I'm not used to; in eastern Europe they eat a lot of stews with a lot of meat, for example. 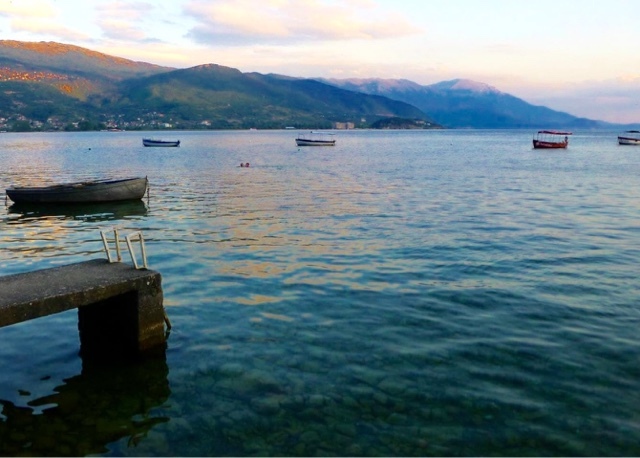 But the fresh seafood in Albania was amazing. -Any funny stories with food? I often travel within multicultural groups of friends, so yes, I have a couple. For example, while travelling through Russia, one of my friends who doesn't eat pork, was trying to explain what pork is to a non-English speaking lady and resulted in making "oink" sounds, which worked just fine! In Moldova, I ordered something I thought to be pancakes for breakfast and it ended up being a duck leg with steamed dumplings! -How do you like living in London? London is easy to travel from. I have been lucky enough to meet people from all over and been to some random weddings around Europe too, as a result! 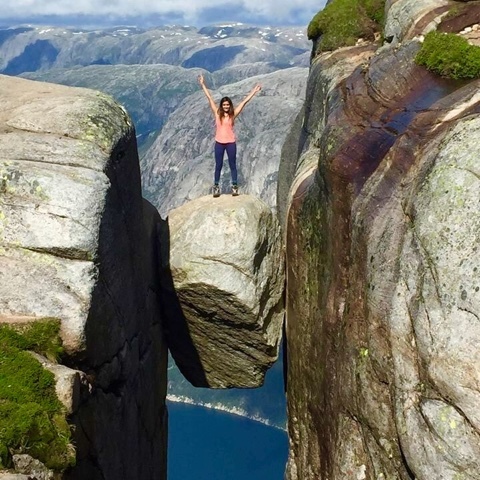 -Tell me about that amazing picture on the rock, in Kjeragbolten! Norway is incredible, I've been 3 times. We did a road-trip through the fjords and hiking is also beautiful. 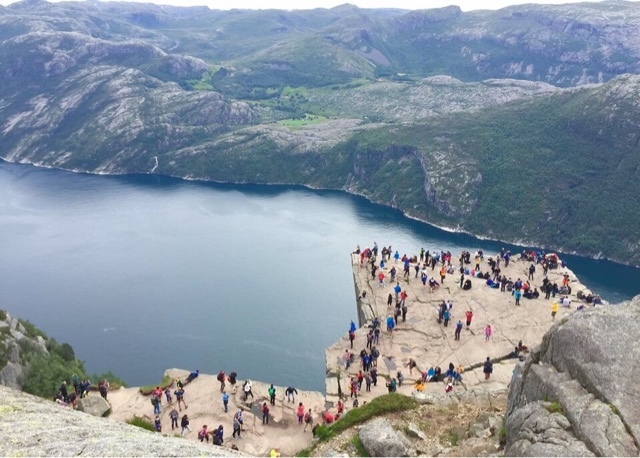 On a Friday, we flew to Stavanger and wanted to do this hike up Kjeragbolten on Saturday morning, but it started pouring down and when we got there, the guide said "no, don't go today". So we drove to this little town with this one café and we were trapped there with nothing to do. The next day we tried again. It's quite a tough climb, you have to pull yourself up with ropes at times. We were 5 minutes away from this rock - the end of our trail- and mist came in. Then we had to follow the red "T"s on the ground and tried following other people too and when we thought that we were lost, one of my friends said: "Look, the rock is right there". It was 10 metres away so we waited until it was clear and sunny again to get on it. You don't necessarily need a guide for this trail but you have to be sensible. -What is your favourite airline? One of my favourite experiences going through airports though, was a baby goat flying with us from Kiev to Chisniau! 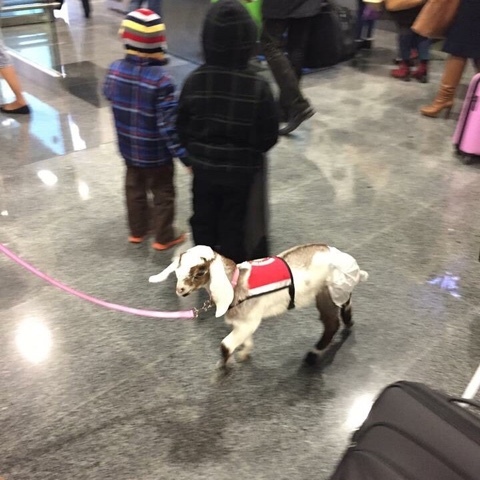 Baby goat in Kiev airport, ready to board the plane! Book in advance, especially with flights! I usually travel with groups of friends, so we split up accommodation needs and everyone looks for a different place. We stay in apartments a lot, especially in eastern Europe they're really cheap. Even when you think how much you spend for a weekend out in London, you spend less overall for a trip to Eastern Europe. Don't try to do nice things all the time, fine dining for example. The truth is that local, authentic food is always cheap. In Moldova, another extreme, we found a café where the lady couldn't speak English, so she started bringing out food for us. We had soup and sandwiches and Moldovan wine, which is actually incredible, but we were sitting there thinking that they will try to take advantage of us. In the end, the bill was £4 for the two of us. People are so genuinely nice, especially people from the ex-soviet countries have been given bad reputation, but we found that they really made an effort, even if they couldn't speak English.